Corning Incorporated (NYSE:GLW) today announced that a high-precision opto-mechanical assembly manufactured in Corning’s Keene, N.H., facility is part of the imaging system of NASA’s New Horizons mission that made its historic pass by Pluto Tuesday. 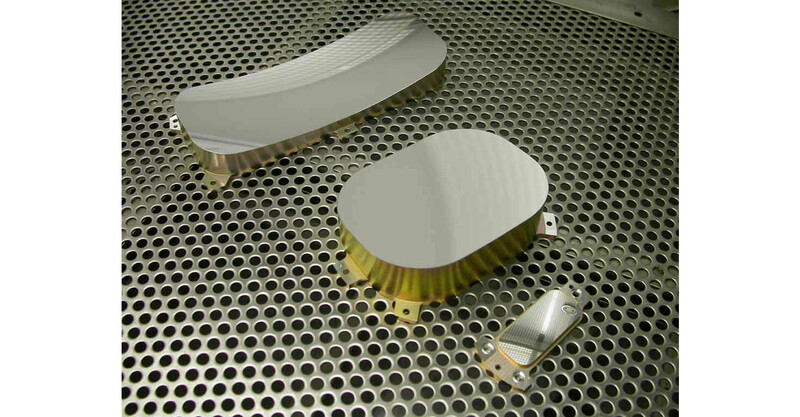 Corning provided diamond-turned mirrors and housing that are an integral part of the unmanned spacecraft’s Ralph infrared imager, a remote sensing instrument manufactured by Ball Aerospace to map surface composition and temperature. The Ralph imager has returned the closest-ever color images of Pluto. The New Horizons mission, the first spacecraft to the Pluto System and the Kuiper Belt, launched in 2006 and has traveled for nine years to reach the milestone close approach to Pluto. 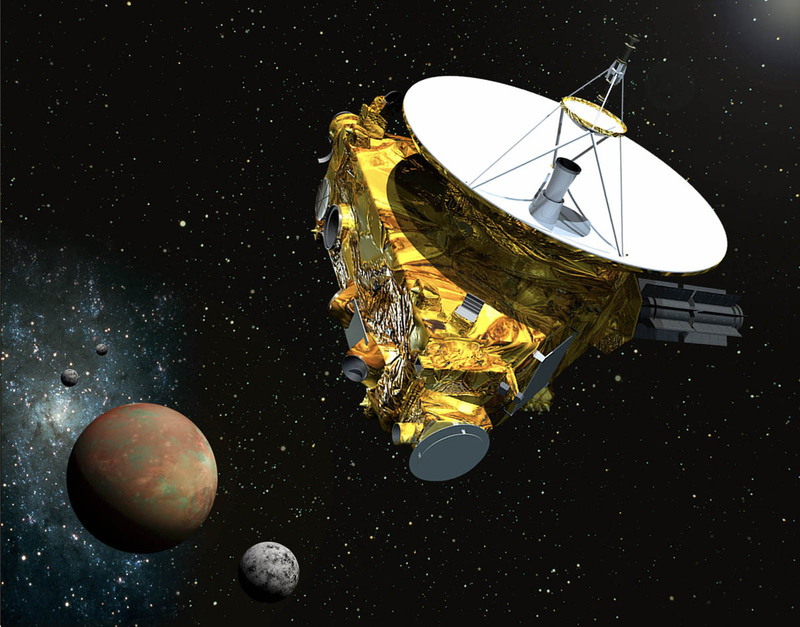 The spacecraft traveled within approximately 7,750 miles of Pluto on July 14. The mission resulted from collaboration among NASA, the Southwest Research Institute, and industry partners. Corning’s high-precision mirrors and housing were engineered as part of the Ralph imager to deliver optical performance that is minimally sensitive to temperature and minimizes thermal gradients. The diamond-turned mirrors enable the Ralph imager to respond passively to temperature gradients, ensuring it remains in focus. The mirrors, designed to be lightweight, help enable the Ralph imager to run with low power. Corning and Ball Aerospace worked closely to perform the assembly and detailed testing of the Ralph optical engine prior to the mission launch. Highlights of Corning’s role in space exploration include making window glass for all of NASA’s manned space missions and the International Space Station, and production of mirrors for the Hubble, Gemini, and Subaru telescopes. For more information about Corning Specialty Materials, please visit www.corning.com/specialtymaterials.